Styled with soccer t-shirt and agden t-shirt . 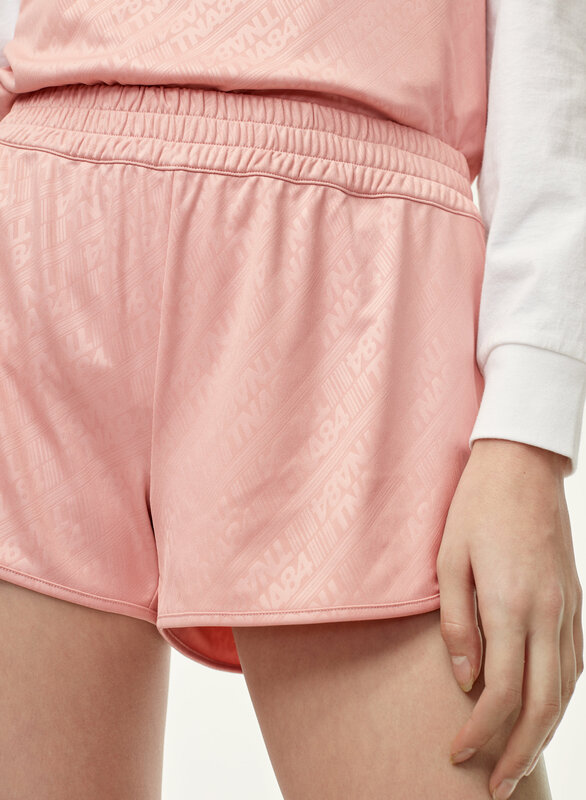 These shorts are made with a lightweight fabric that draws reference from throwback track-and-field gear. 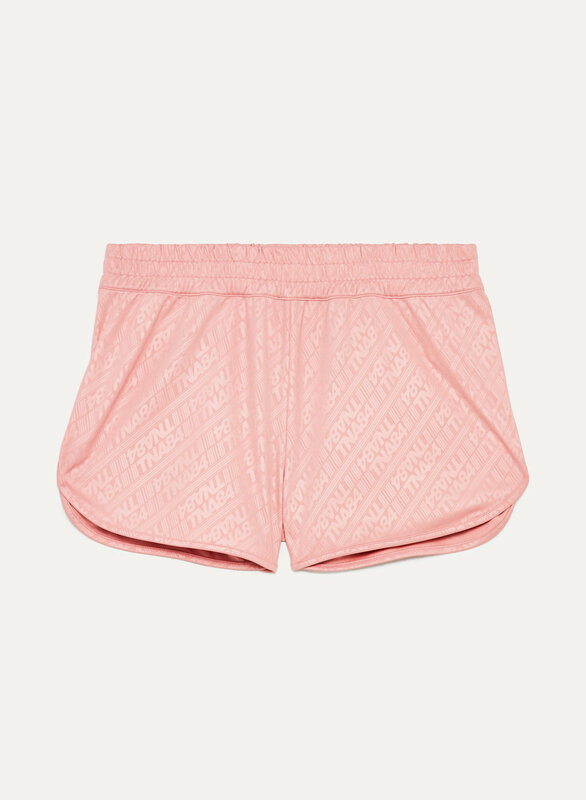 A pull-on elastic waistband makes for a comfy fit.